You are here: Home » GENRE » World getting weirder » Steam rocket – human pilot launch. Steam rocket – human pilot launch. 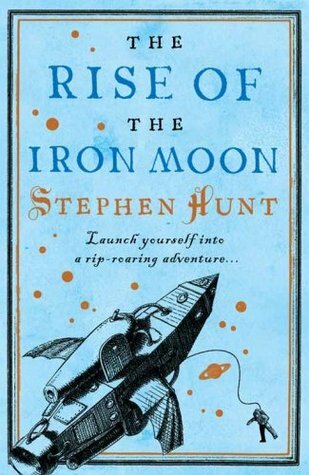 “Mad” Mike Hughes, the steampunk pilot of a home-brew steam-driven rocket, has successfully launched his contraption in the U.S. desert, reaching up to nearly two thousand feet with him inside, but he sustained what are described as minor injuries when his beast landed. This was actually an attempt to prove the world is flat and Frisbee-shaped. He could have checked in with Elon Musk and his Space-X and asked for a live-feed from Elon’s next rocket launch, but where would the fun be in that? « Star Trek Discovery (next season spoilers).